House cleaning this Spring? Collect those treasures and deliver them to St. James’-Rosemount from Monday, April 27th to Thursday, April 30th – 8:00 am to 6:00 pm. I have quite a collection of boxes….at the ready!!! 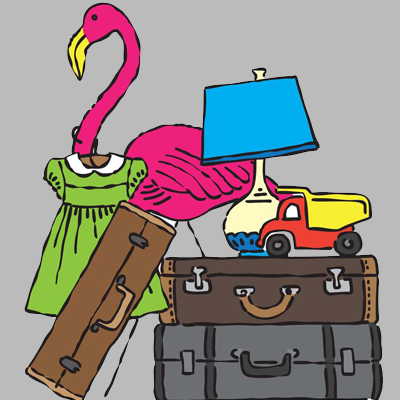 Looking forward to SJRUC GARAGE SALE 2015!